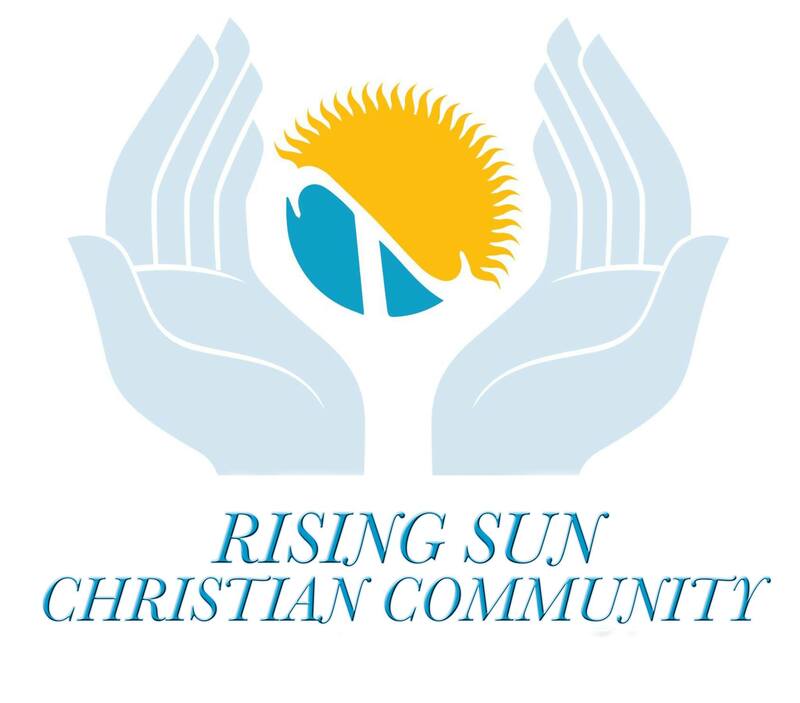 Welcome to Rising Sun Christian Community. We’re glad that you’ve found us. We, here at RSCC are an inclusive and welcoming, open and affirming, worshiping community reaching out to LGBTQ and straight allies. We invite all who are interested in deepening their relationship with Jesus, no matter where they are on their journey, and , regardless of ethnicity, race, gender identity, sexual orientation, age, socio-economic status, or religious affiliation. 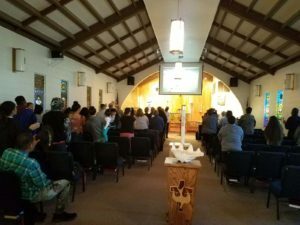 RSCC offers contemporary, non-denominational, Christ-centered, services which include Bible-based messages, praise and worship music, and Spirit-filled prayer. 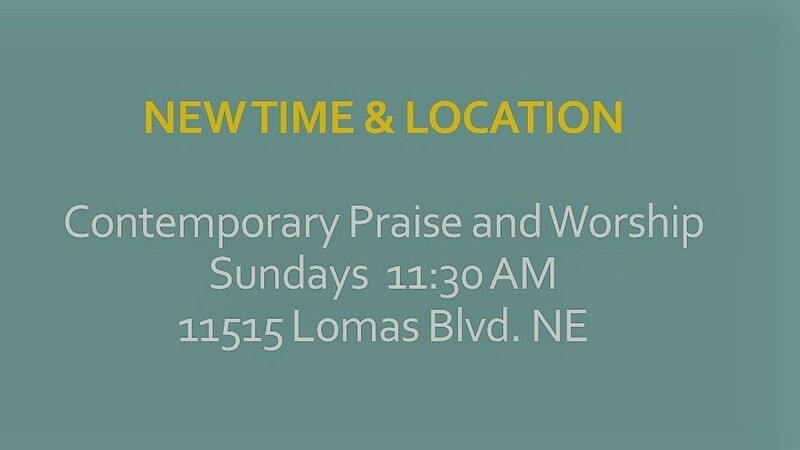 You are invited to come just as you are and to join us in uplifting praise and worship. Contact us with your questions – 505.898.0908 or email info@rsccabq.com.